A video captioned "Twenty minutes before we climbed the letters, planted a flag and were arrested" was posted on the singer’s official Instagram page. MOSCOW, January 23 (Sputnik) — A popular Russian singer, actor and entrepreneur Timati said that he was arrested by local authorities after he planted a Russian flag atop the Hollywood Sign in Los Angeles. A video captioned "Twenty minutes before we climbed the letters, planted a flag and were arrested" was posted on the singer’s official Instagram page. 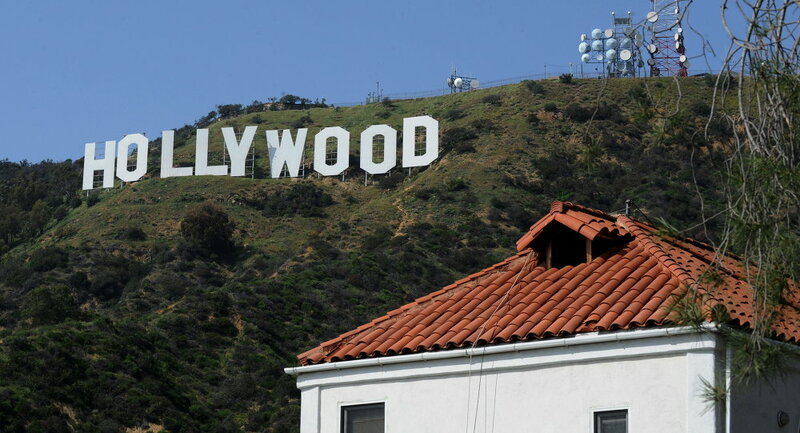 The footage shows Timati holding a Russian flag; the camera then pulls away, showing the view of the Hollywood Sign.